Thousands fleeing their homes. Hungry children. Little or no safe water. Limited access to health services. This is the reality facing women and children when natural and man made disasters strike. With trusted, long term partners on the ground in more than 120 countries, we respond quickly with support and emergency supplies when and where women and children need them. Your gift provides relief to survivors of disasters all around the globe. Women and children are especially vulnerable in a war zone. Big brother Patrick holds tight to his little sister as the family moves to a safe compound in South Sudan. 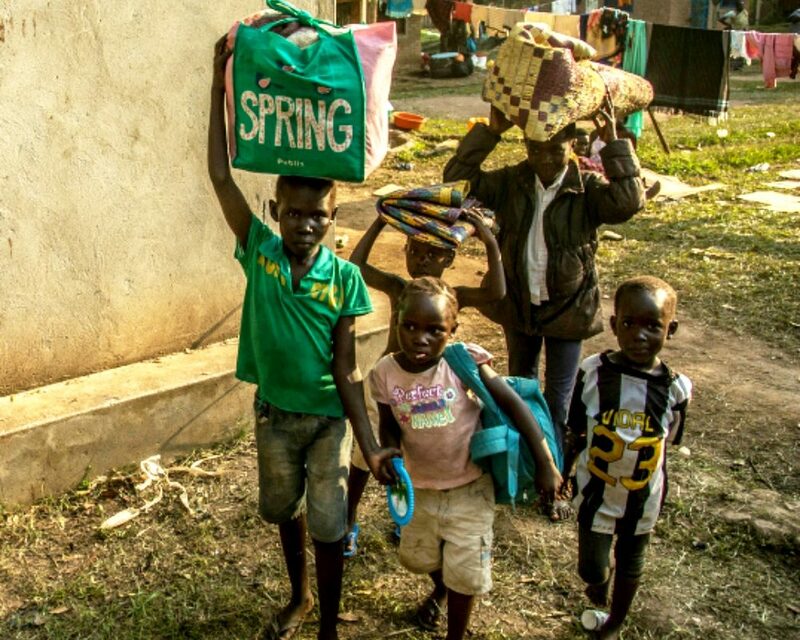 Violence in their village forced the family to flee their home with just what they could carry. Families looking for safety have to hold tight to one another, because family is all many of them have left. Their country is caught in what seems like a never ending crisis of violence, hunger and displacement. 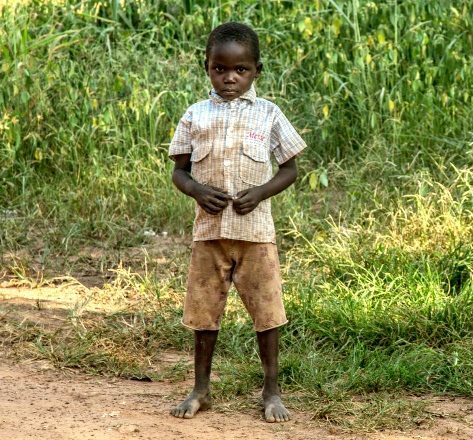 Your gift can help children like Patrick and their families. Around the world, chickens are a dependable source of eggs, protein, and income.